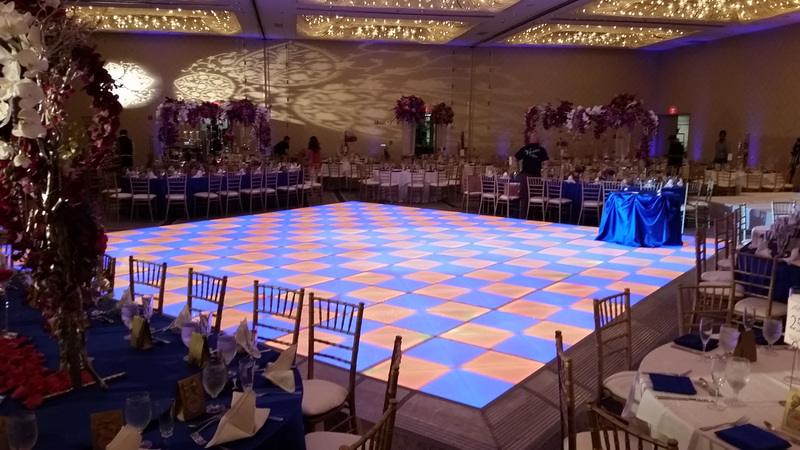 Our LED dance floor can be resized to fit your venue. Glow Parties are becoming the hottest party theme in the country. 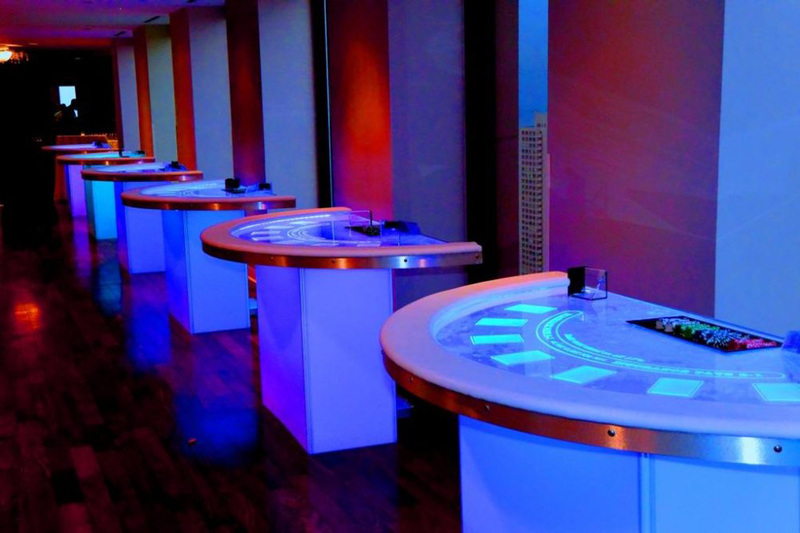 Illuminate your casino themed party or event! Choose from a number of discounted glow party packages.